Achieving a healthy mouth to be proud of is of prime importance to us here at Brookvale Dental Practice. 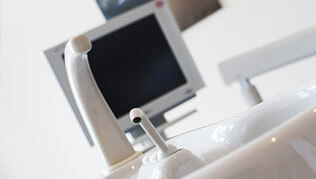 The first steps we take when you join our dentist are to; develop a treatment plan specifically tailored to you and informing you of the choices available in our supportive, relaxed and friendly environment. We will help get you the healthy mouth you require and then we maintain this with ongoing care and advice from our experienced hygienists, dentists and support team. Each member of your dental team will get to know you so you feel comfortable when visiting our dental practice in Honiton. 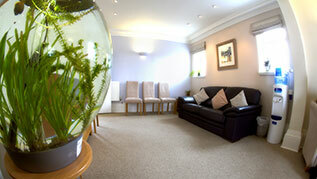 Contact Us to enquire about becoming a patient at Brookvake Dental Practice, we look forward to hearing from you.